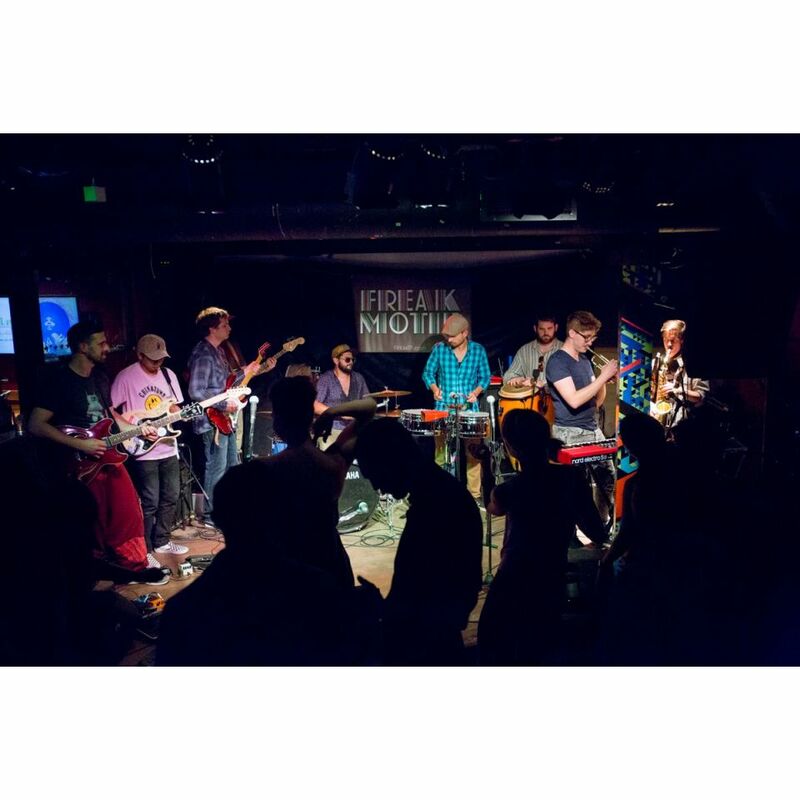 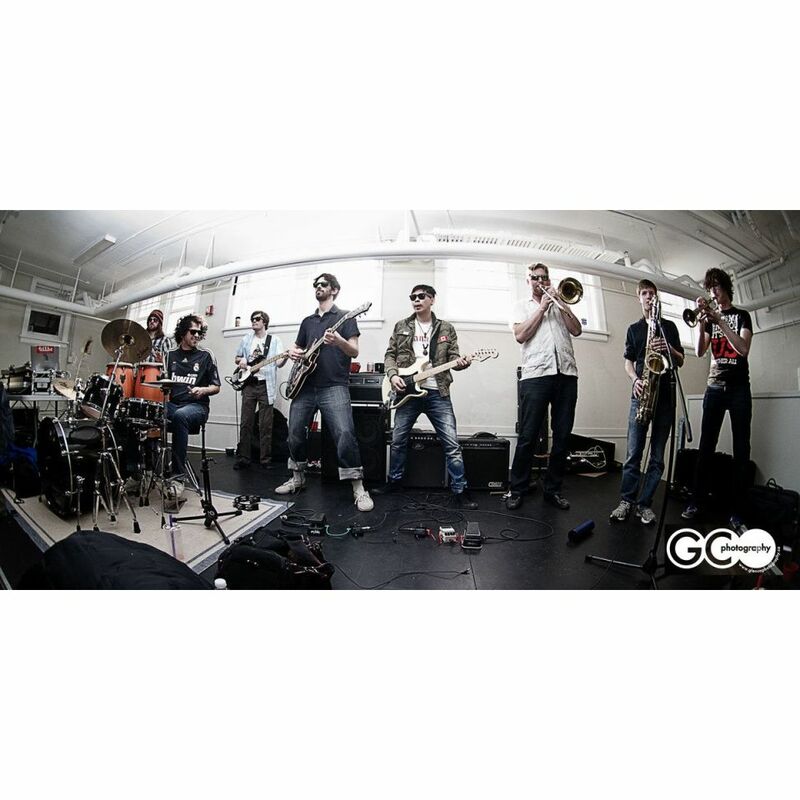 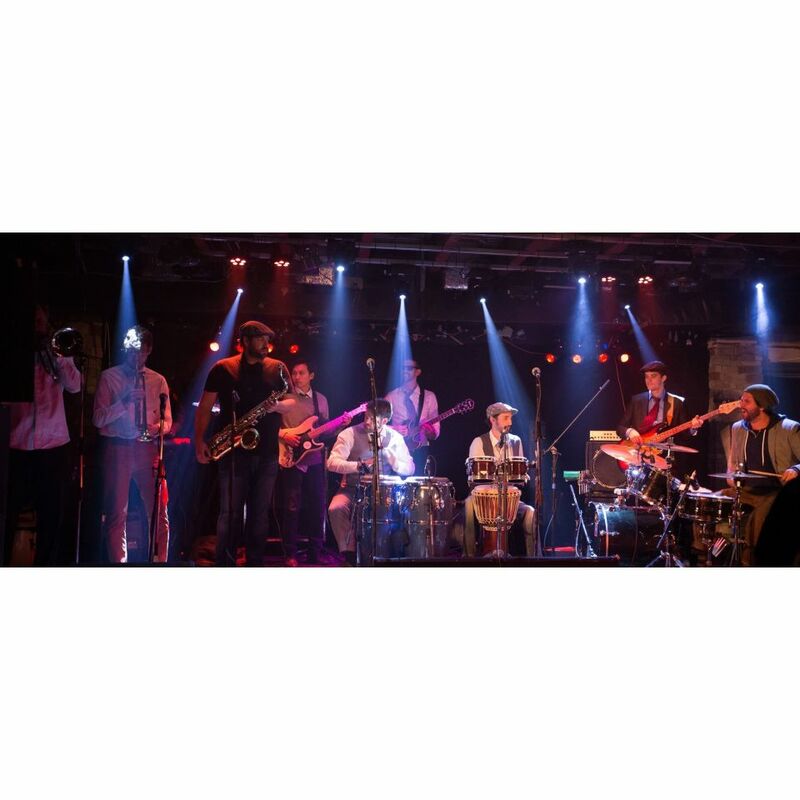 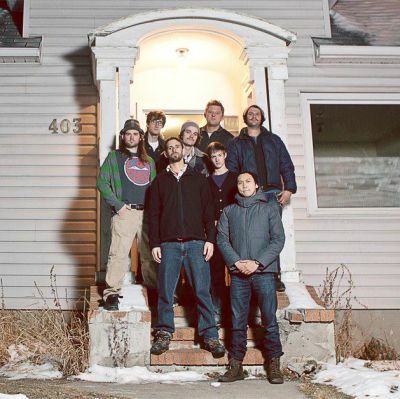 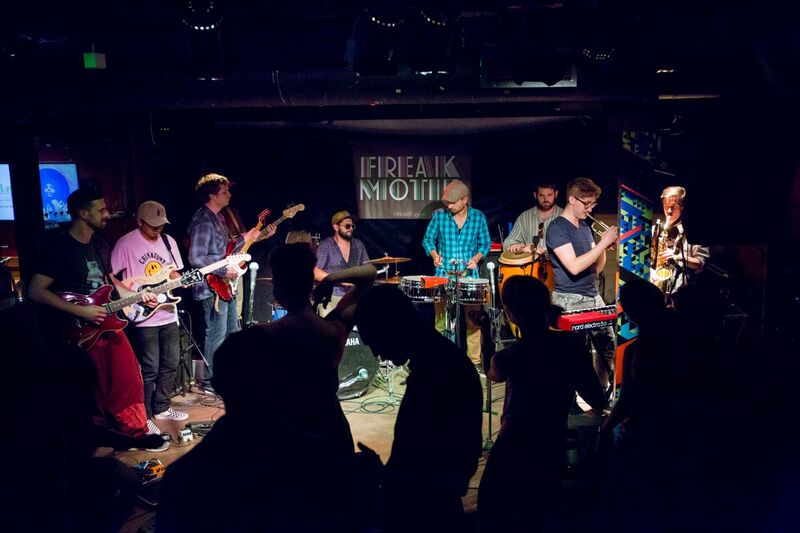 Freak Motif is a 8+ deep groove, afrodisco, funk and soul collective out of Calgary/Montreal. 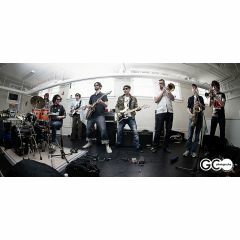 Freak Motif is a 8+ semi-improvisational funk and groove band that feeds off of the energy of the crowds they perform to, their live show is inspired by spontaneity; someone yells out a key, percussion lights up, the band settles into a groove, "The Weapons of Brass Destruction" pierce the air with a melody, then vocalists and rappers step to the stage with the verse and a hook. Some songs are improvised from the ground up, and some album cuts from their many releases are interpreted live.